Self Motivated, graduate of Georgia State University with a Bachelor of Science degree in Psychology. 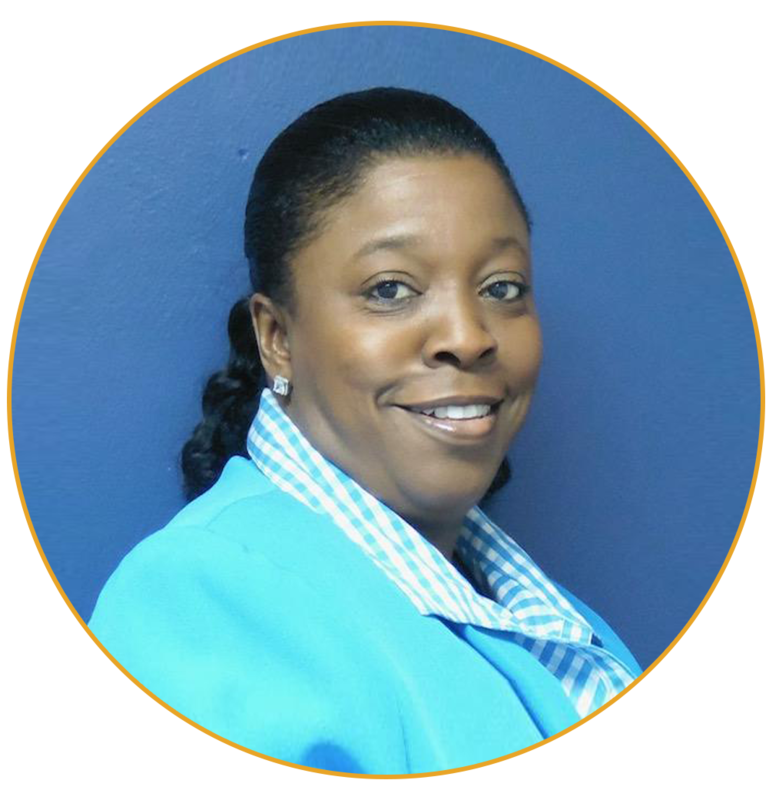 Ms. Lasley is outgoing in her endeavors and has been on the Board of Directors for Walk on Water Ministries International since 2017. Her short-term plan is to pursue her master’s degree in Mental Health and Wellness Counseling. Founder of Walk on Water Ministries International, a not-for-profit, 501(c)3, outreach organization based in Sunrise, Florida. 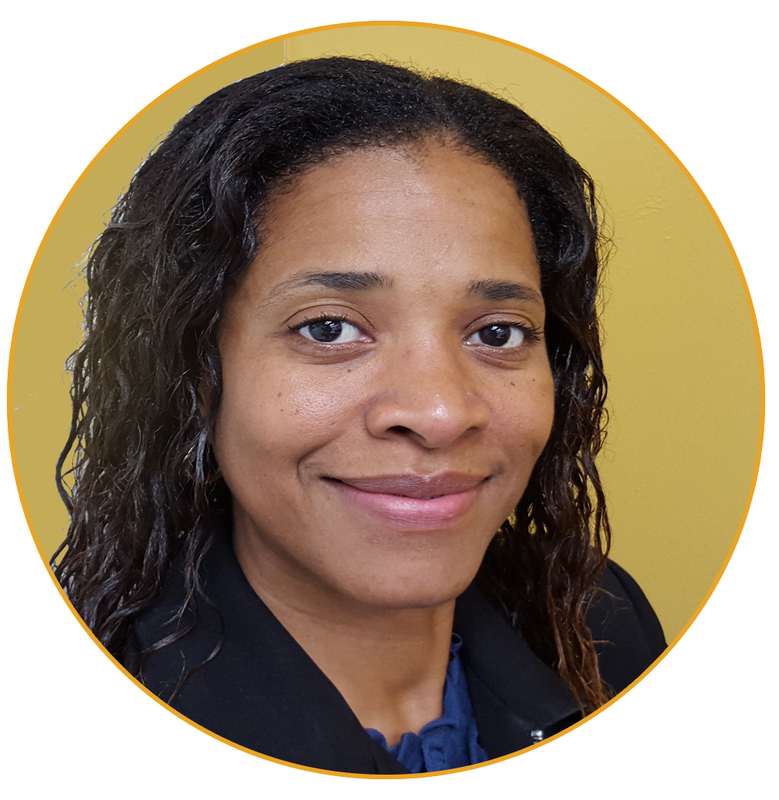 Katrina is a specialist in the field of organizational management, program implementation, and sustainability. She is a native Floridian and has worked in the nonprofit community in Florida, Haiti, and the Bahamas as Missions and Program Coordinator for the past 10 years. Her mission is to cause a positive change in the lives of underprivileged children and distressed women through various educational programs, motivational seminars, and personalized counseling. In addition to providing sustainable resources to those in need of assistance in various areas. Mr. Butler is a veteran of the United States Marine Corps. He is currently employed with the School Board of Broward County as a Behavioral Technician working with children having severe emotional and behavioral concerns. 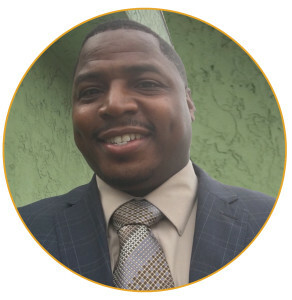 Additionally, he mentors young men through his organization Generation Impact, Inc. Kristopher has served in the mission field traveling exclusively with Walk on Water Ministries International since 2011. Earned a Bachelor of Science in Psychology from Florida Atlantic University. She has over 5 years of professional experience in both international and domestic relations. 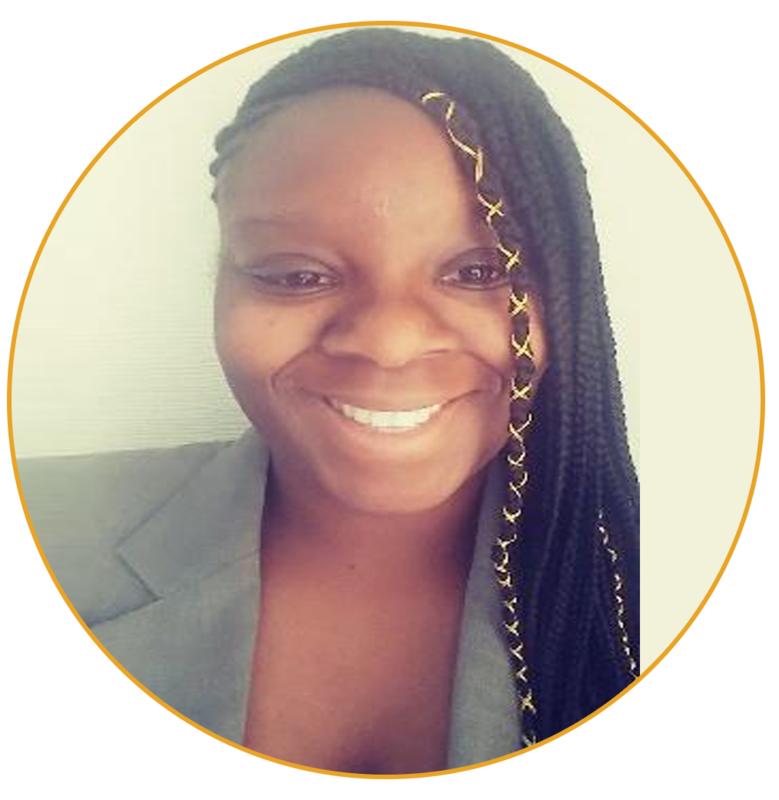 Mrs. Jean has worked with a variety of individuals and programs throughout the State of Florida, which includes being an interpreter, a case manager and working with the Haitian community as an advocate. She is also trained and experienced in aiding families prepare for educational opportunities and fulfilling their purpose. A self- motivated entrepreneur. Mrs. Nixon earned a degree in Business at Omni College in 1992. 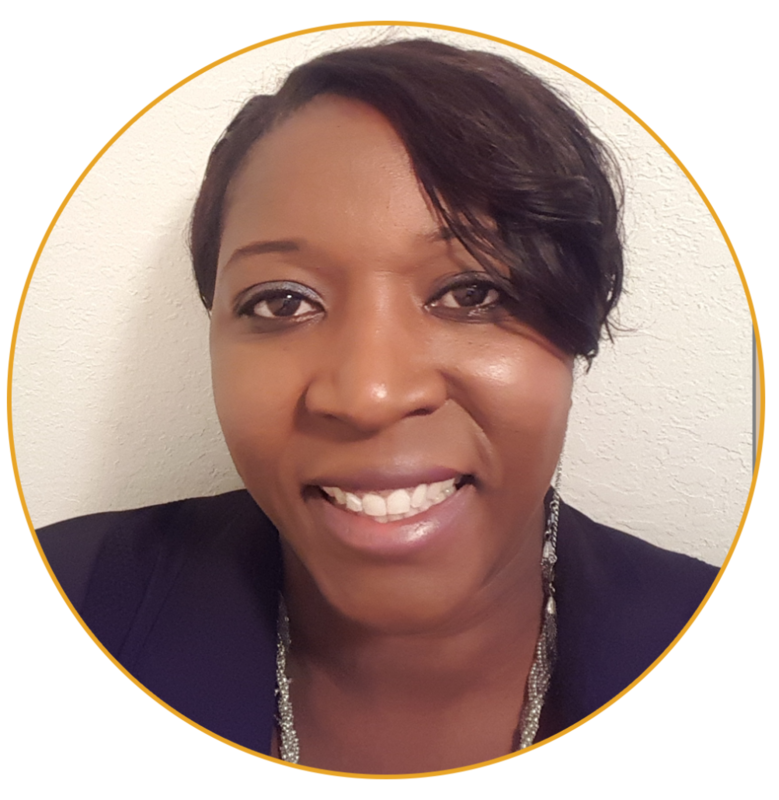 In her journey she has managed several successful businesses from Barbering and Cosmetology commencing in 1992 to currently operating as the business and finance manager of a residential and commercial glass company in Lake Worth, FL. She has been assisting Walk on Water Ministries International with its endeavors since 2011. An accomplished, informed and detail-oriented Paralegal with over 12 years of experience serving in the United States’ Navy as a Paralegal and Legal Assistant, Mrs. Fortner is motivated and personable professional with a successful track record of serving as a leader in victim advocacy, the military justice system, investigations and public service activities. 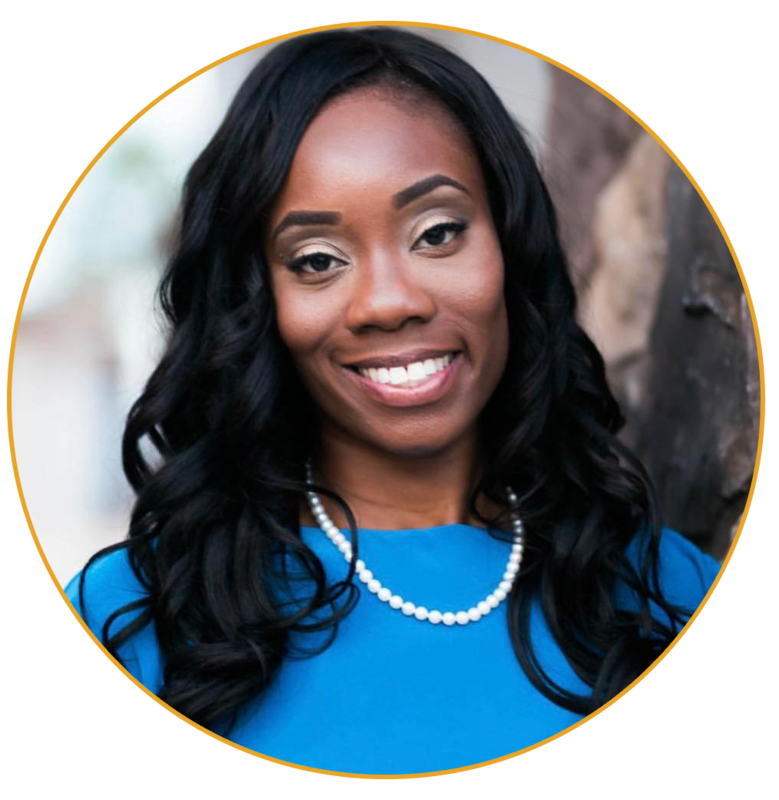 Prior to joining the Walk on Water Ministries International Team, Caneisha worked as the Chief Information Officer for a nonprofit organization that focuses on the development of women veterans. She holds a baccalaureate degree in Criminal Justice Administration from Excelsior College.